Slats, shingles and adjustable slats. 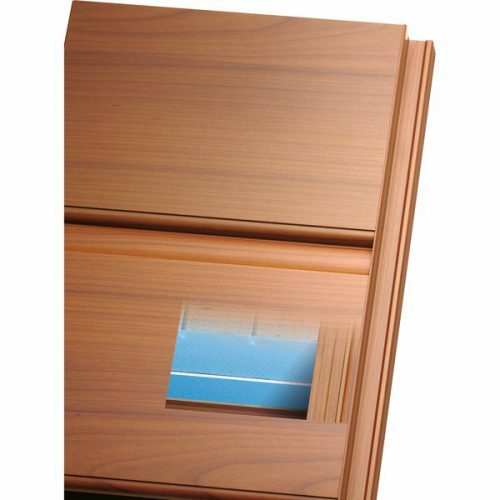 We make shade slats with vertical slats, shingles and adjustable slats, with different types of openings, including that of Padua and Vicenza. 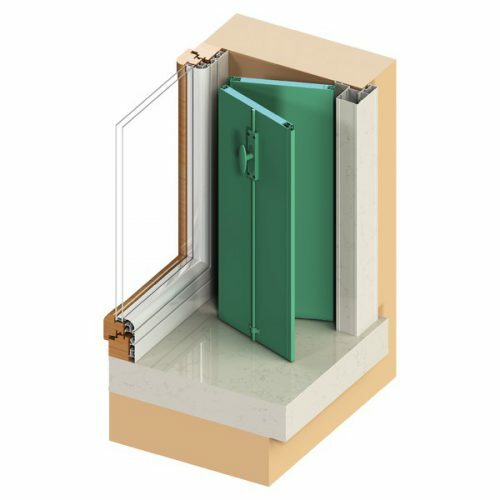 The opposite package opening, also known by the name of Vicenza, provides that the shutters or blinds, opening up, are packed in a niche outside the window created and a stone frame or an aluminum Cornise in stone finish.